What does it mean when you see the number 11:11? After 16 years of closely observing the appearance of the number 1111, I have finally decided to post it on the 11 November 2018 at 11:11 am GMT. Why? In numerological terms, this number becomes 11 11 11 – which is a super powerful manifesting day. In numerology, we use the 11th day with the 11th month and then add the numbers of the year 2018 (2+0+1+8=11). The sightings of this number are more than just chance, choice or coincidence. 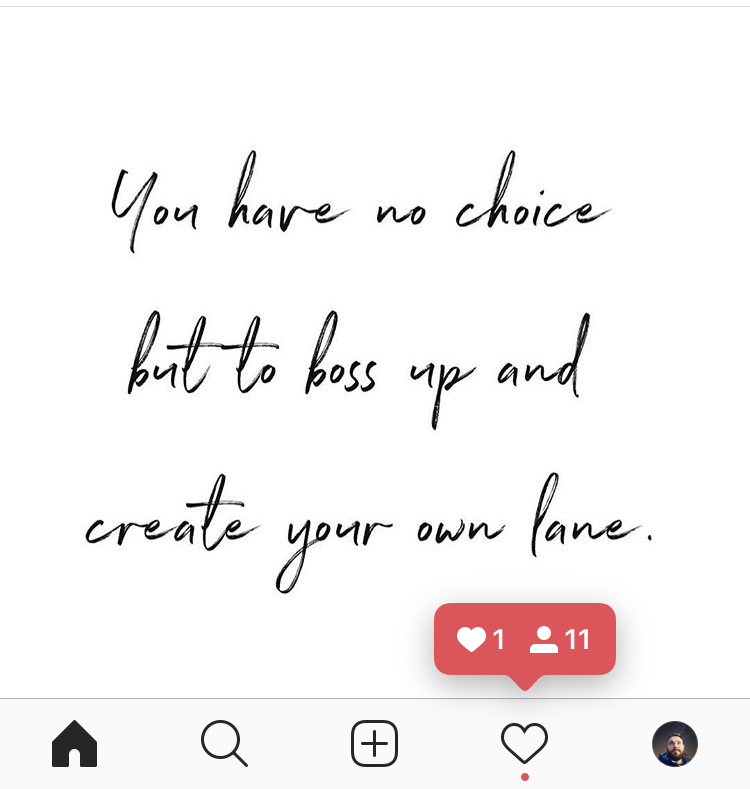 I would also like to point out that as I woke up this morning to finish off this blog post, I logged onto Instagram and look at my message and numbers! This keeps happening to me every time I log into Instagram. Post credit goes to @Yolisabam. 7 Reasons why you see the number 1111. What you will notice that each of these is linked to your heart. I just want to point this out to you as many of us are not aware of that. The first time you see this number, you are being told by the universe that it is the start of your spiritual awakening. This is your wakeup call – wakey wakey. When you look at your heart, what do you see? You have the information you need. You are being guided to listen to your intuition and trust yourself. Do you honestly trust what is in your heart? Listen to the repetitive messages that are being sent to you through your thoughts, dreams, sighting and feelings. Are you not listening to your heart? The universe is delivering your answers. The things that are being put on your path that are making you say to yourself “how is this possible?” – They are no coincidence. You are being guided that you are on the right path. Are you present with your heart right now? What your thoughts as they are manifesting at a rapid rate, and what you think will come true. What are your hearts desires? Clear intentions create the path. You are being guided to set plans so that what you what can start to manifest. What is your hearts intent? Notice this sign 1111/111, your angels/guides/spirit/loved ones are saying hello. Does your heart feel warm? Where do people see this number? If you google or speak to anyone remotely aware of what’s going around them, they may have encountered multiple sightings of the number 1111. This number can appear on a digital clock as 11:11 am or 11:11 pm or analogue clock as 11h11. As a calendar day 11 11 or even on barcodes, addresses, zip codes or postcodes etc. This number can appear as 111, and many have associated this number with a call for help. My personal journey with this number. 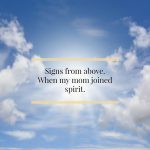 At the age of 21 when I had my rude awakening and life showed me my mortality, it was in this awakening when I started to notice the synchronicities of signs. 1111 was one of these signs. I first noticed it as each time I looked at the clock I would look at the time when it was spot on 11:11. It was peculiar, I thought I was going a bit crazy as I was not the fully developed spiritual being, I am today (many years later). I had received some bad news about my health, and I thought that my life was ending, I started to question everything and also doubt myself. It was a massive attack on my self-worth, and I can tell you that I did not stop seeing this number on clocks, page numbers, addresses, and books. My doctors’ letter at the time even had a date stamp with 11:11 on it. 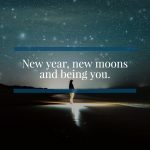 It was during this time I honestly started my deep spiritual journey, as this was the time I truly reflected on who I was and started to sort out some of the most profound traumas I had lying deep within me. I began to meet other spiritual beings and the synchronicities for the answers I was seeking started to fall in front of me, as I began to trust myself and the process, I began to really calm my anxious mind down more and saw that I do have some power in my situation. With this knowledge, I began to understand that I have the ability to manifest by observing my thoughts and shaping them with clear intentions. It was during this time that all the synchronicities in the years to come of meeting myself, meeting spiritual teachers, and finding the light that I met my angels, my guides and developed my relationship with spirit. It was this very number that made me ignite my relationship with my heart. What others have said about this their sighting of the number 11:11. In 2015 I asked 5 people to fill in a survey that I could date and time stamp for when I wrote this article and here is what they had to say. Carlo Tickner follows Christian practices, believes in angels, spirit guides, manifestation, life after death and associates this number with a super positive experience. Carlo said, “Whenever I look at my phone to see what time it is, it’s 11 minutes after the hour. At first, I just ignored it, but after a while, I realised it happens way too often. I really had great days whenever I saw this. Almost like a good luck charm. I always feel good when it happens. I even called my business “eleven past” because of this. Liz does not follow religious practices, nor does she believe in spirit guides or life after death. She believes in angels, manifestation, and associates this number with a super positive experience. Liz said, “Nothing happens other than I do to understand but in the last year I see double numbers including 11:11 maybe 5-6 times a day. I don’t know what it means, and I’ve started sharing it with a friend as I couldn’t get over how often it was happening! Not sure. I’ve read it means spirit is trying to contact me but in not sure. It suddenly started happening this year. I have no explanation yet for it. Are you one of the many people around the world seeing this number? I would love to hear from you. Email me with your story, I would love to add it to this story. You can email me on skyeorca1111@gmail.com. Or feel free to post a comment on this blog post. Skye was INCREDIBLE!! Completely spot on about everything 🌟 I went there feeling lost and apprehensive but he made me feel super comfortable and safe which put my nerves to rest. I had recently lost a close friend of mine (a furry companion) and Skye was able to sense his presence and allow him to communicate with me. It was a very healing experience. He knew things that only I would know. I would certainly go back to Skye. He has a gift. This is the second time I’ve been to see Skye and the second time he’s been spot on. He’s such a kind human being and really wants the best for you. He’s patient and makes sure he delivers the messages clearly and accurately to you. I know I’ll be seeing him again when I’m ready. I highly recommend him! I went to Skye when I had a lot of things I was dealing with. He not only helped me address them but gave me the tools to handle them and prepare me for some big decisions coming up. Skye was very understanding and supportive, and was very patient with me as it was a very powerful and emotional reading. Skye is so warm, genuine and intuitive and hit the nail on the head with my concerns and how to work through them. He also knew things that no-one in my life knows and was able to decipher some of the signs I have been receiving. I highly recommend Skye. I'm not around right now. But you can send me an email and l'll get back to you, asap. I consent to Skye Orca collecting my details through this form.